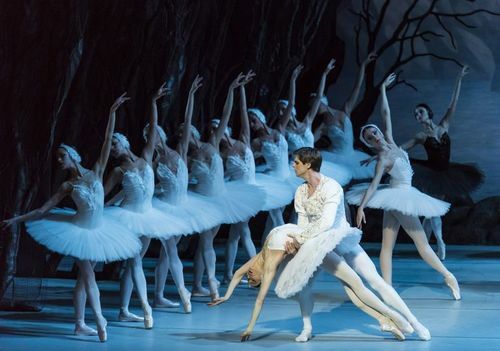 Disney’s version of Sleeping Beauty, and the challenging choreography is as demanding as it is beautiful. In fact, the Rose Adagio that the princess performs in Act I is considered one of the most difficult adagios in any ballet. A perfect Valentine's weekend! 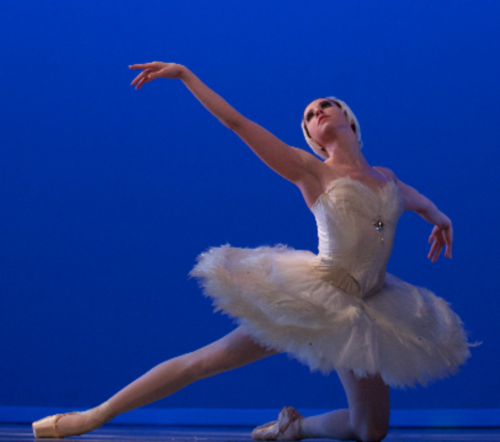 This classical romantic ballet is presented on Feb. 9 at NACC! www.nacc.edu/nacctheatre. Powell is located in the Lake Guntersville Area Region of North Alabama. Be sure to check out places to Go, Eat, Stay, and other events in Powell.